Unfortunately, there are reasons that care for a child has to be terminated. As an early childhood educator, I work with the families of children receiving care in order to prevent the need to terminate care of a child. Redirect child from disruptive behavior. 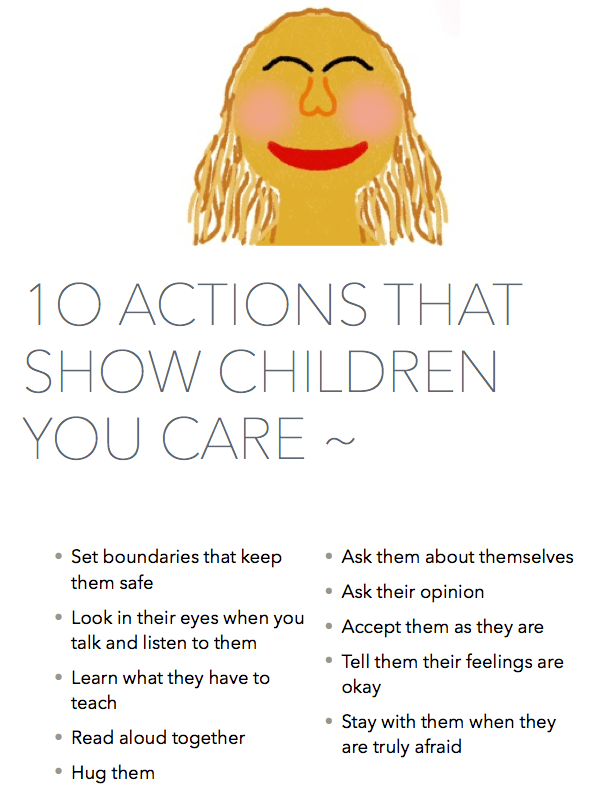 Use positive methods and language while disciplining children. Consistently apply consequences for rules. Give time to regain control. The guardian will be given literature or other resources regarding methods of improving behavior. Recommendation of evaluation by professional consultation on premises. Documentation of disruptive behavior will be maintained in confidentiality. The guardian will be informed about the expected behavioral changes required by the child or guardian to remain at Country Fun Child Care. If after planned remedial actions have not worked, the child’s guardian will be advised verbally, and in writing, about the child’s or guardian’s behavior warranting an expulsion. The guardian will be given a specific expulsion date that allows the guardian sufficient time to seek alternate child care (approximately one to two weeks notice depending on the risk to other children’s welfare or safety). Immediate termination of care may occur if a child is at risk of causing serious injury to others present in the program or to himself/herself. Immediate termination is not the option of choice. Termination of care is especially difficult when the reason is because of Negative Guardian Actions. Any of the following actions can be followed by notice of immediate termination of care. Habitual failure to pay/lateness in payments. Failure to complete required forms, including the child’s immunization records. Habitual tardiness when picking up your child(ren). Unwillingness to work as a team when supporting your child’s development. Guardian physically or verbally threatens me or anyone within the program. If a child’s guardian makes a complaint to the Office of Licensing regarding Country Fun Child Care alleging violations of the licensing requirements.